MS® Petri dishes are available in a variety of shapes and sizes for use in routine procedures and with automated equipment. High optical clarity dishes effectively design to bacterial culture work. 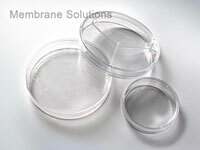 MS®50×15mm sterile petri dishes with suitable absorbent pad preloaded are designed for the Microbiology testing. packaged in heavy-wall polyethylene sleeves. 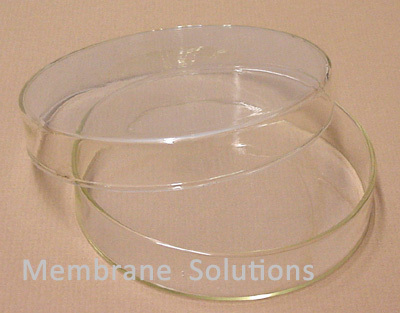 MS® 50×15mm sterile petri dishes with absorbent pads are designed to accommodate 47mm diameter membrane filters. These dishes are stackable and have squared off edges on both the top and bottom which provide convenient grips for one handed opening.